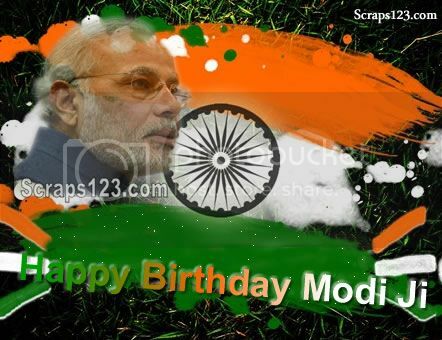 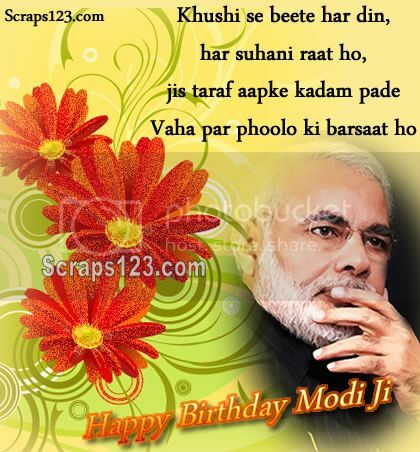 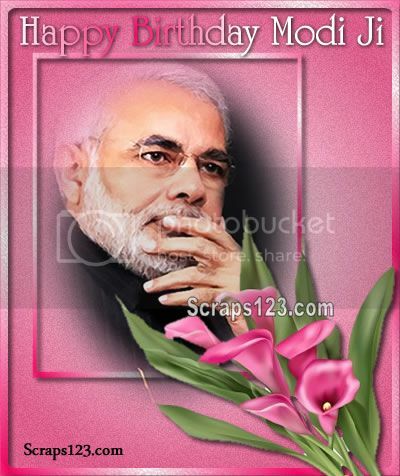 Indian Prime Minister Narendra Modi was born on 17 September and his huge fan folloing were planning to celebrate it with much fanfare. 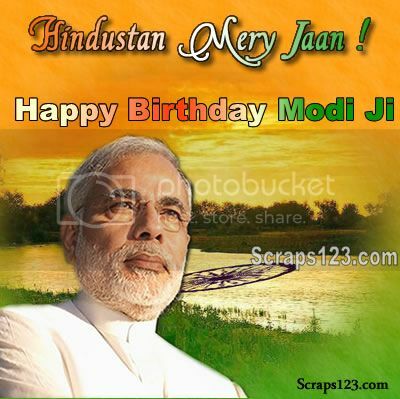 NaMo appealed to friends and well-wishers not to celebrate his birthday and instead dedicate time and resources for Kashmir flood opration. 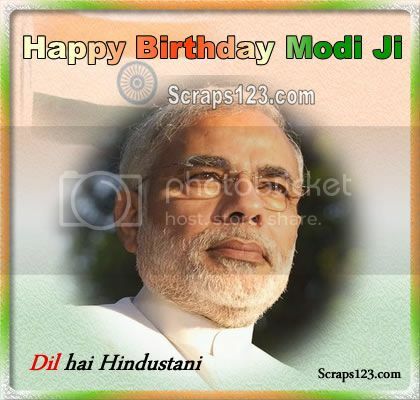 Here are some usful pictures to wish him on his birthday.